Start a new beginning with peaceful sunsets and the energizing calm winds from nearby reserved green areas, the waving green meadow and lanes. Make yourself a quiet and comfortable residence at Experion Heartsong. With the Dwarka Expressway and Proposed Metro Corridor in close proximity, Sector 108 Gurgaon is a vibrant place to live, full with energy and enthusiasm that deepens the attraction of your address here. With a main location on Dwarka Expressway and close proximity to everyday needs; Experion Developers chanced upon a plan of constructing homes that’s special. Thus Experion Heartsong has been envisioned as a development that offers exclusive residences with extra space, well thought services on 15 acres of land. 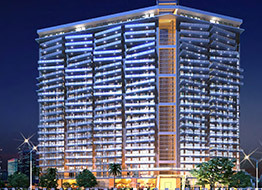 These high rise towers with the name of The Melody, The Rhythm, The Harmony and The Symphony that offers exclusive 2, 3 & 4 BHK Apartments and 5 BHK Penthouses. It mirrors Experion’s trademark planning and designing elegance with all of Gurgaon’s major touch-points in close proximity to the development. As you walk through the main gates of the development, you are headed into a place of supreme excellence. 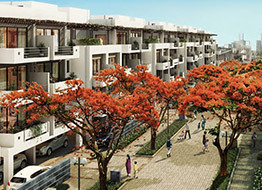 Serene ambience of this development greets you with clear blue sky above and soft greens. The scenic landscape decorated with a range of masterpieces never fails to mesmerize you. The access to Experion Heartsong is splendidly planned as a grand gateway. The winding green bands passing through various towers form magic and enthrall you. Earthquake-resistant construction, rain water harvesting, absolute power backup makes this residential project a dream house. A well-appointed club complements you with an impressive list of activities including your lifetime wish of swimming pool. 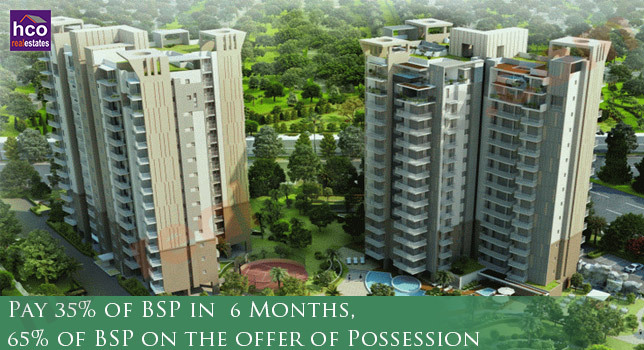 A safe environ where you can let your children stroll and let them enjoy every phase of growing up. Some square feet of luxury space which gives you complete self-possessions. Top of the line hi-tech security systems, to make you sure and take a sound sleep.